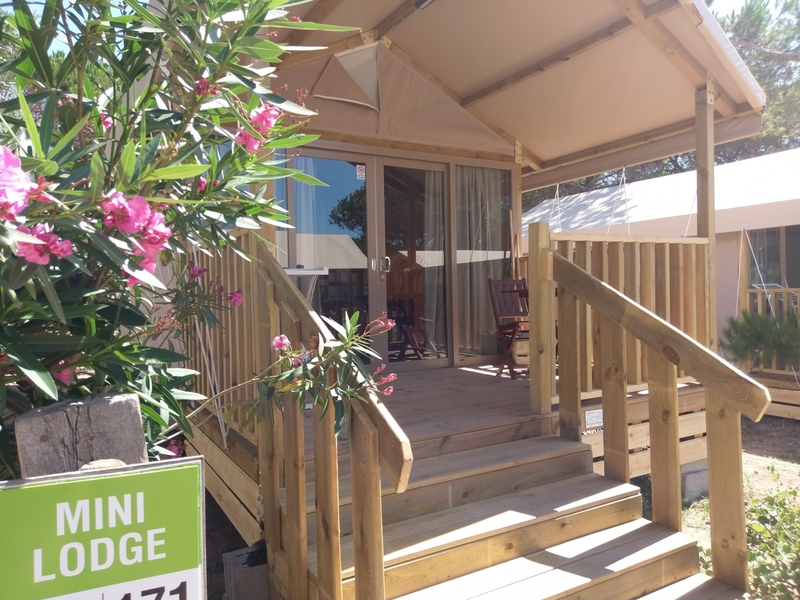 Glamorous Holidays on the glamping of Sardinia. Glamping really comes into its own on Sardinia, thanks to the island's wild, untainted environment – the perfect climate for an outdoor holiday, complete with wonderful beaches for fun and relaxation. 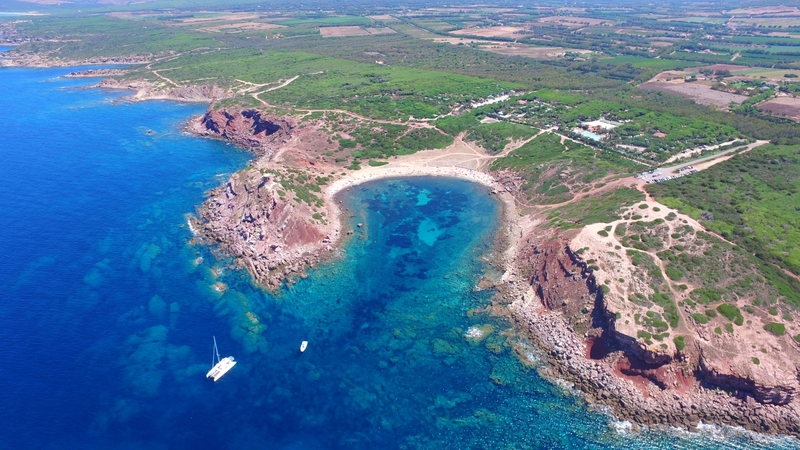 Moreover, in those areas that enjoy high levels of environmental protection, such as the Porto Conte National Park in Alghero, the vegetation and perfumes of the Mediterranean maquis, along with the beaches and the wide variety of animal species, allow you to experience a camping holiday in total harmony with nature. 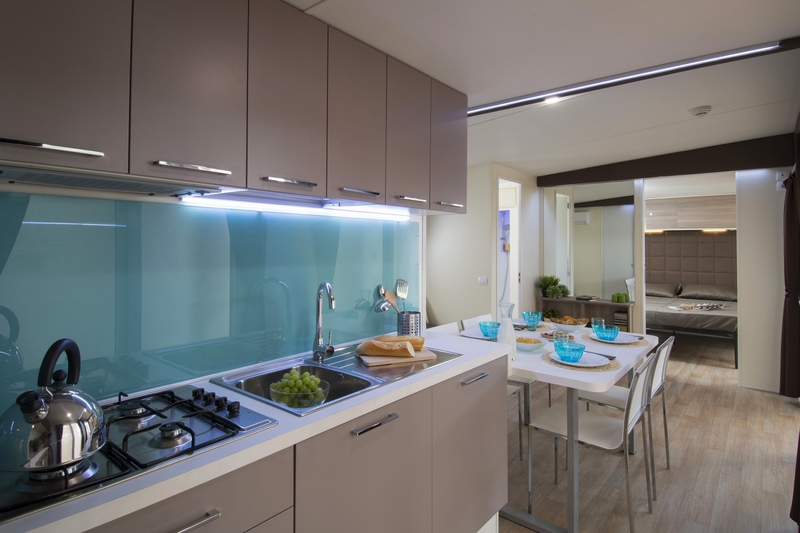 For the perfect combination of comfort, luxury and relaxation, the Camping Torre del Porticciolo offers its guests a plethora of options including the brand-new Lodge Tents, the Chalets and the Mobile Homes. Each option affords a great opportunity to savour the peaceful charm of the campsite – all you need is a suitcase and the curiosity to discover one of the most beautiful coastal tracts to be found anywhere in the Mediterranean. In addition, guests have access to catering services including a breakfast bar and a restaurant/pizzeria for dinner, as well as a swimming pool with sun loungers and parasols, a market and a fully equipped private beach. The coastline of Alghero, which is famed for its wealth of attractions, is a great favourite with those who love sports and everything to do with the sea. 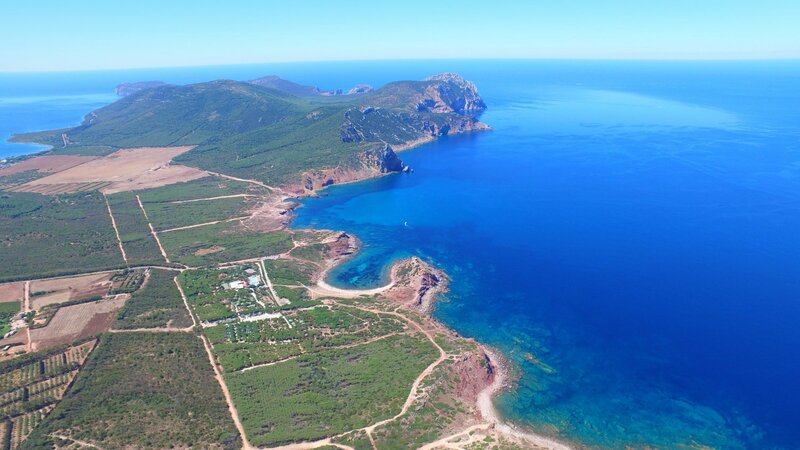 Each year, thousands of people flock to this part of Sardinia to surf, windsurf, snorkel, dive, swim and sail, and also to go trekking, horse riding and cycling. The delightful city of Alghero is located just a few miles from the campsite. Alghero has a fascinating historical centre, complete with quaint cobbled streets and impressive Catalan-Gothic palazzos and churches. On any night, a stroll along the bastions is a spectacular, ever-changing experience thanks to the breathtaking sunsets that form the backdrop to the Gulf of Alghero. The city plays host to myriad restaurants, trattorias and agritourisms (farm accommodation), which serve up some of the very best food and drink that the island of Sardinia has to offer. The Torre del Porticciolo campsite is easy to access thanks to its vicinity to Alghero-Fertilia airport and the sea port of Porto Torres. Shuttle and car-hire services are available. Take advantage of the special offers when booking your vacation in Sardinia! 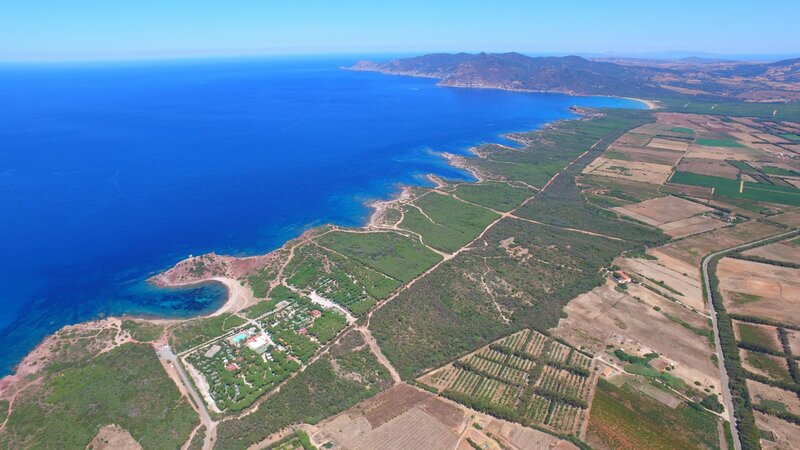 The Camping Village overlooks a beautiful bay on the northwest coast of Sardinia.